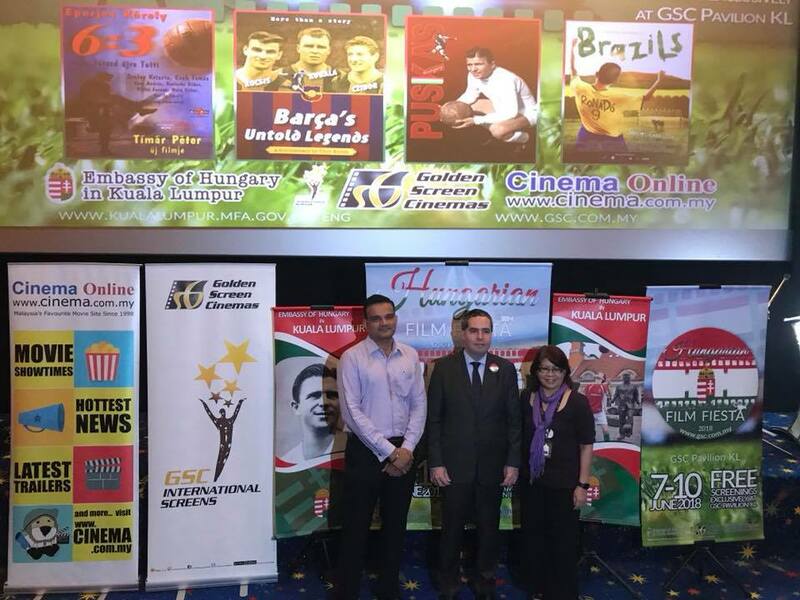 The football-themed HUNGARIAN FILM FIESTA IN MALAYSIA on the 7 th – 10 th of June 2018 which will be held at GSC Pavilion KL. 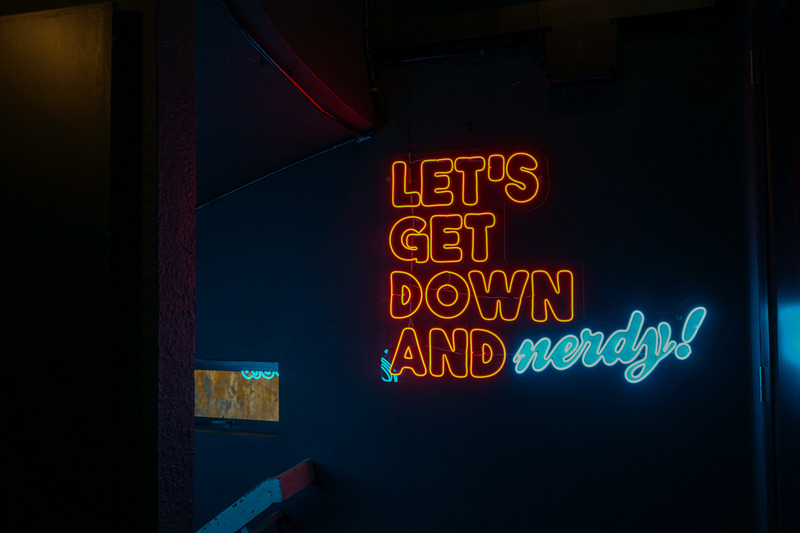 This is to commemorate the 65 th year anniversary of the football game between Hungary and England (at which Hungary won 6-3, becoming the first team to beat England in London in 90 years) and to also welcome the 21 st FIFA World Cup 2018, which will be held in Russia. The Hungarian Film Festival 2018 cordially invites you to the screening of ‘Puskas Hungary’.Puskas Hungary tells the story of legendary soccer player Ferenc Puskás, who started from the Budapest slums and became an international star, living his life irrespective of politics, war and conventions of society, doing the one thing he loved and knew best: play soccer. After a physical and mental breakdown, he returned to the top with an amazing effort once again in his 30's, and became a world- renowned forward for Real Madrid. 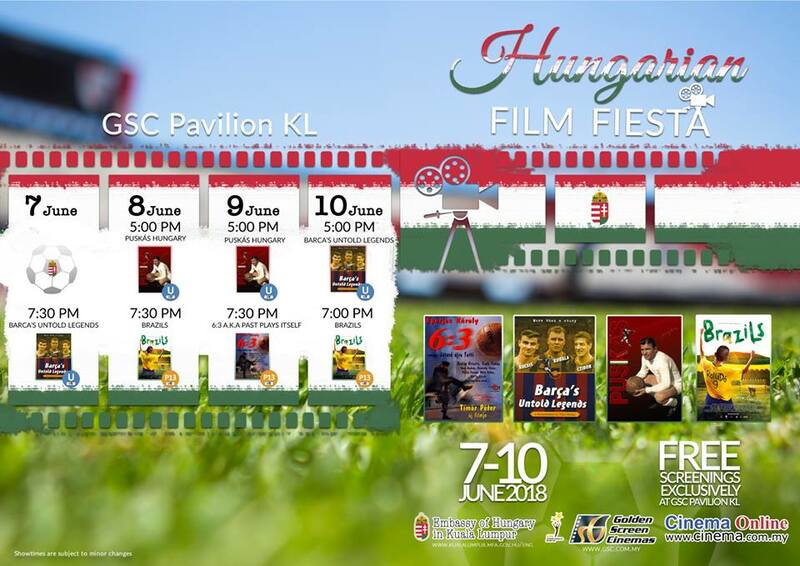 The Launching Ceremony of the Hungary Film Festival will be held on the 6 th June 2018 (Wednesday), and the Film Fiesta Free Screenings for the public will be opened from June 7th – 10th June 2018 at GSC Pavilion KL. Tickets for the Hungarian Film Fiesta can be redeemed for FREE from GSC Pavilion KL ticketing counter from 11am, May 31 (Thursday) onwards, on a first come first served basis. This year, we are delighted to have Mr György Szöllősi, Ambassador of Hungarian Football Tradition and affairs concerning the heritage of Ferenc Puskás. Mr Szöllősi is currently the editor-in-chief of the leading Hungarian daily sport newspaper Nemzeti Sport and the Hungarian edition of FourFourTwo football magazine, is also known as the authorised biographer of Ferenc Puskás, one of the world’s greatest footballers ever. Honour for the Launching Ceremony on the 6 th June 2018. He is well-known for his free-kick goal which won him the 2016 FIFA Puskás Award.